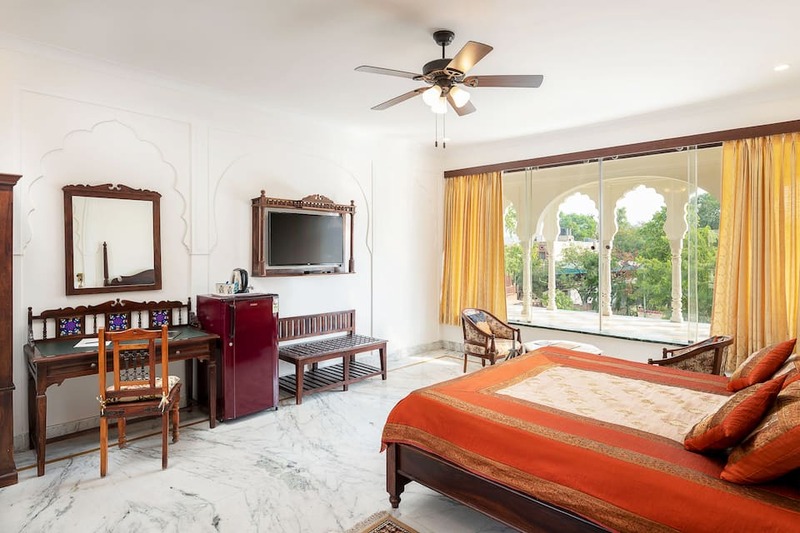 Along with breakfast and Wi-Fi access, Rajasthan Palace Hotel has ayurvedic massage, spa and meditation room within the premises. 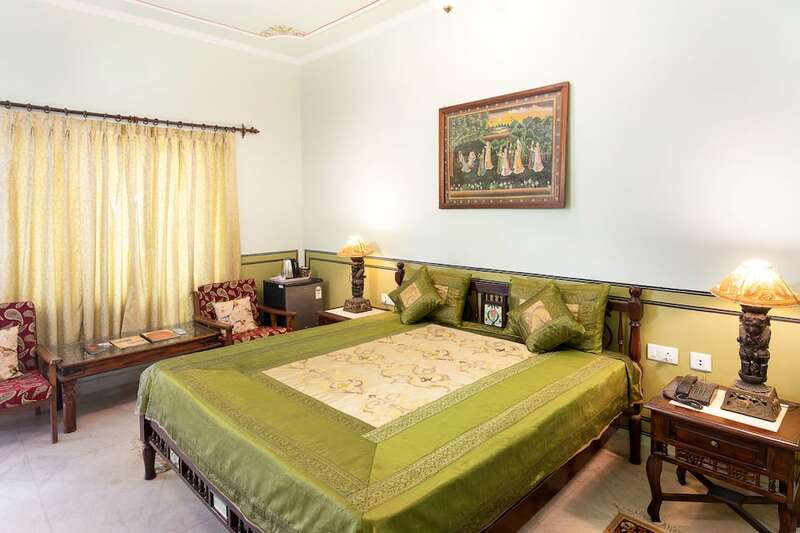 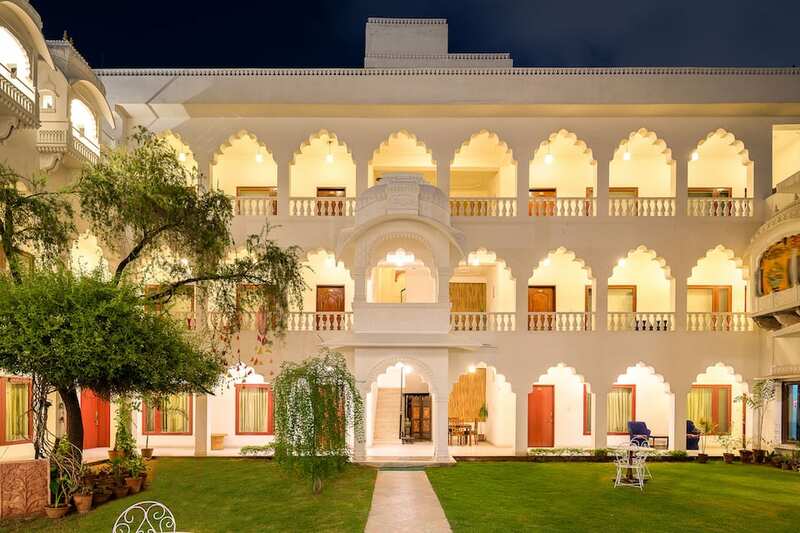 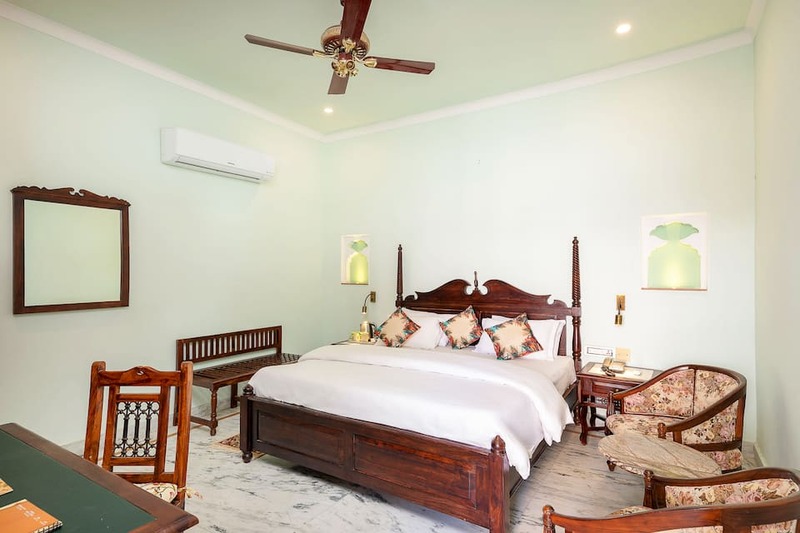 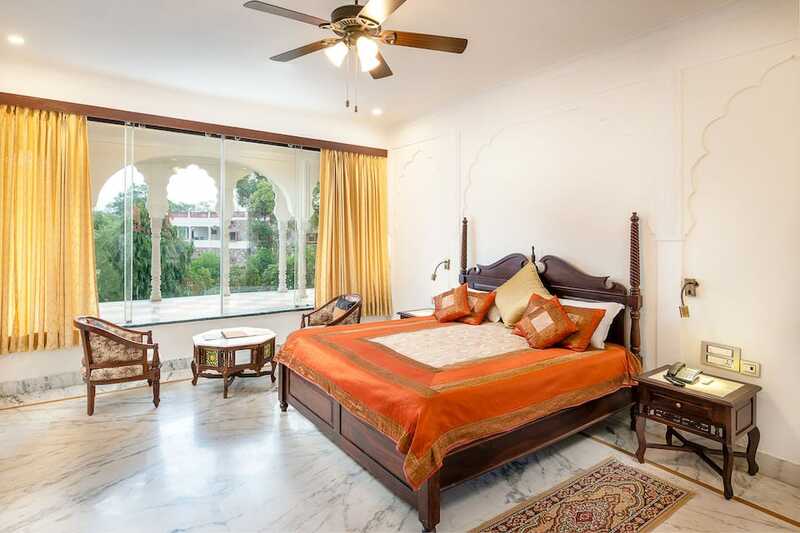 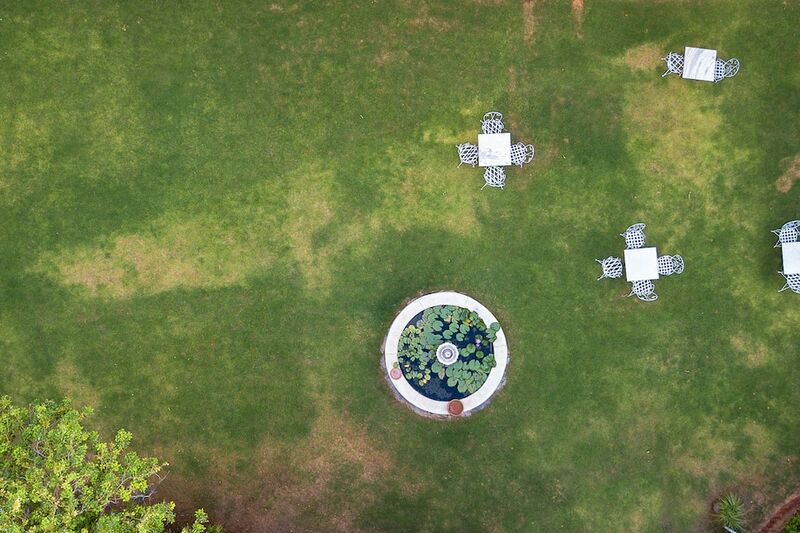 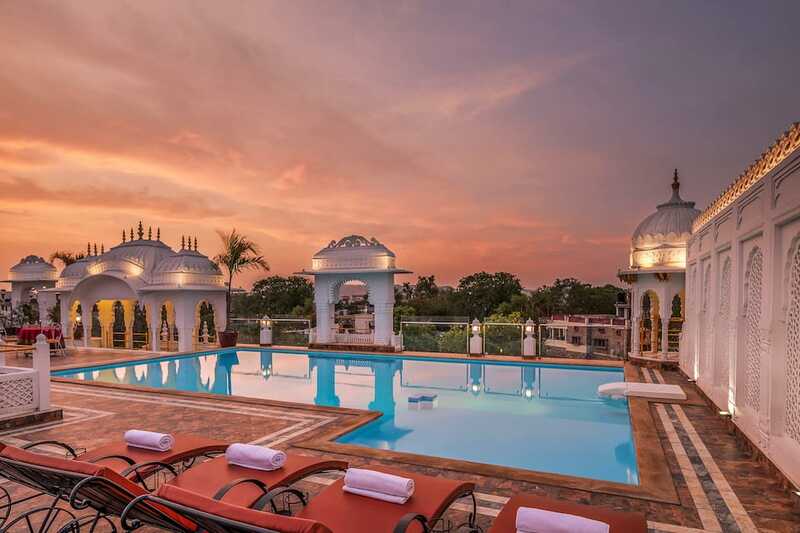 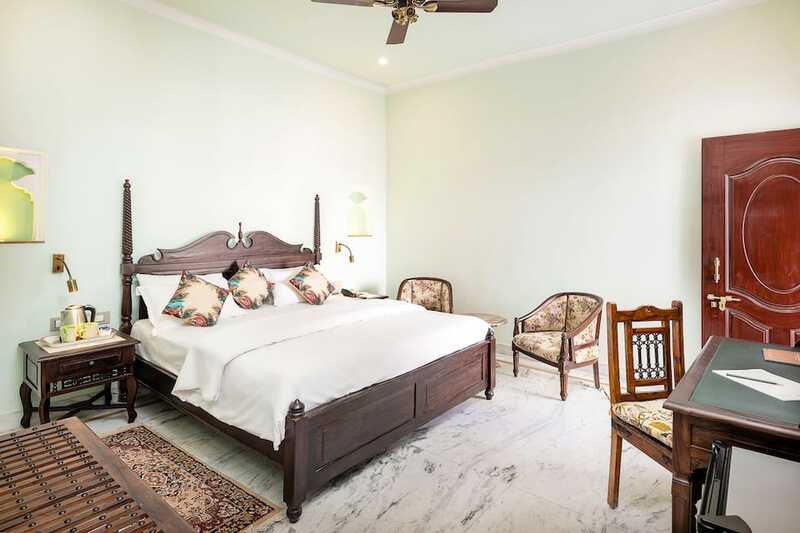 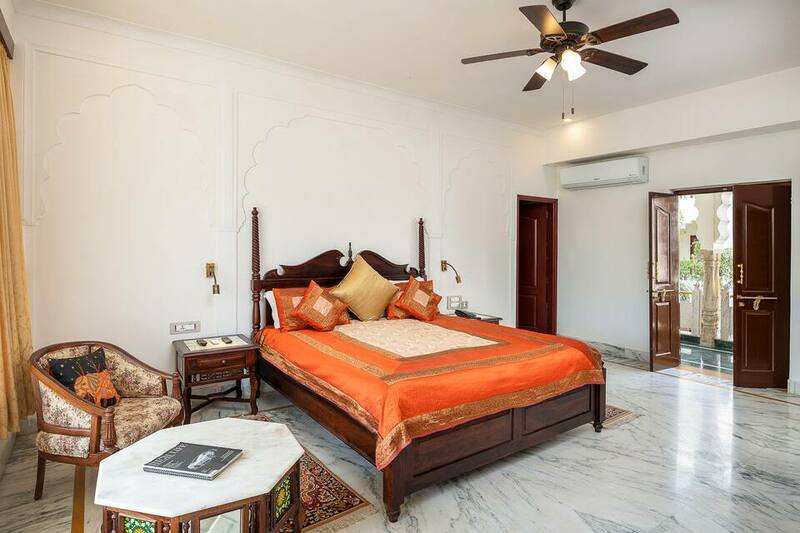 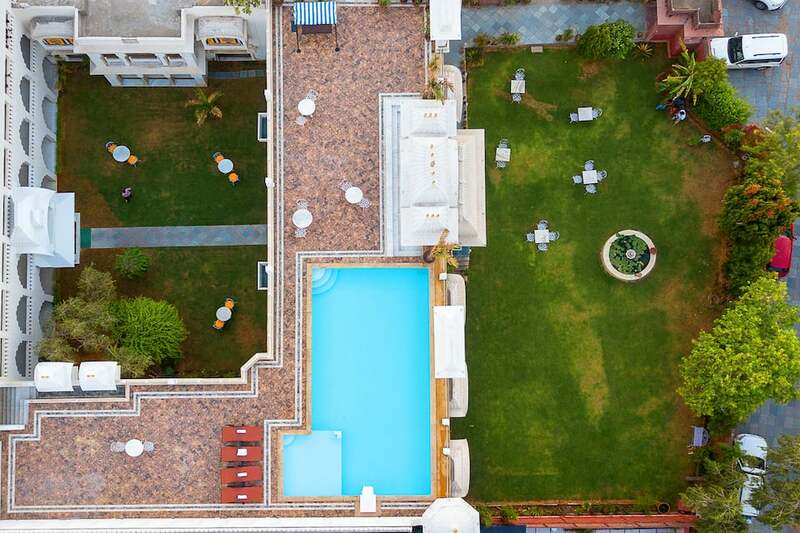 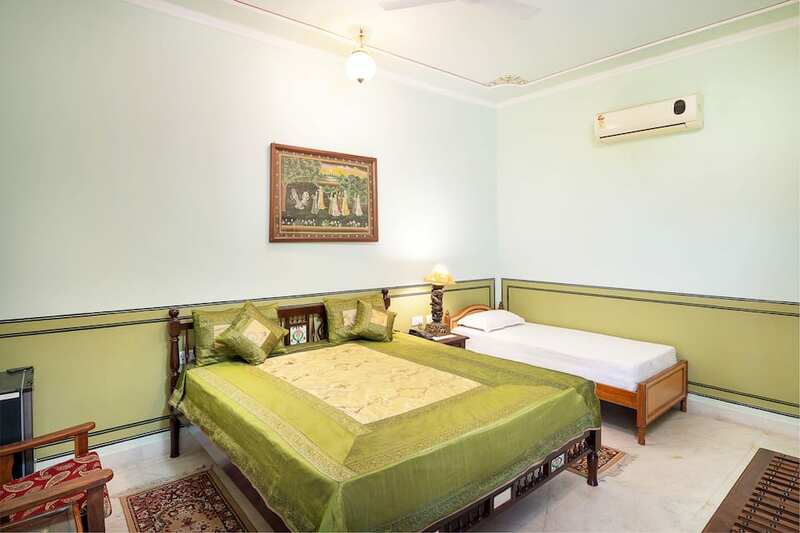 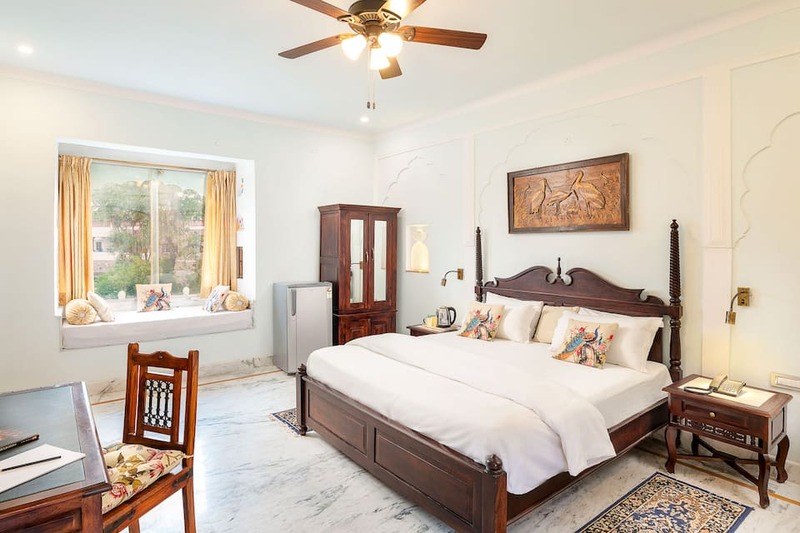 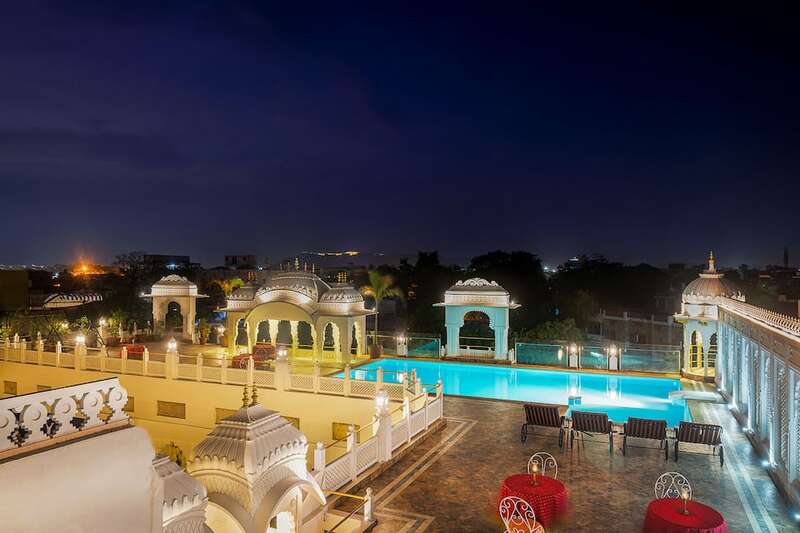 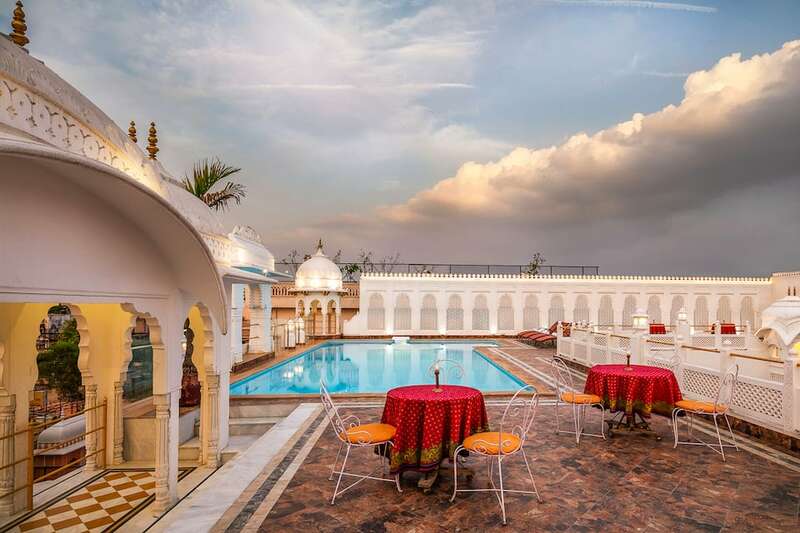 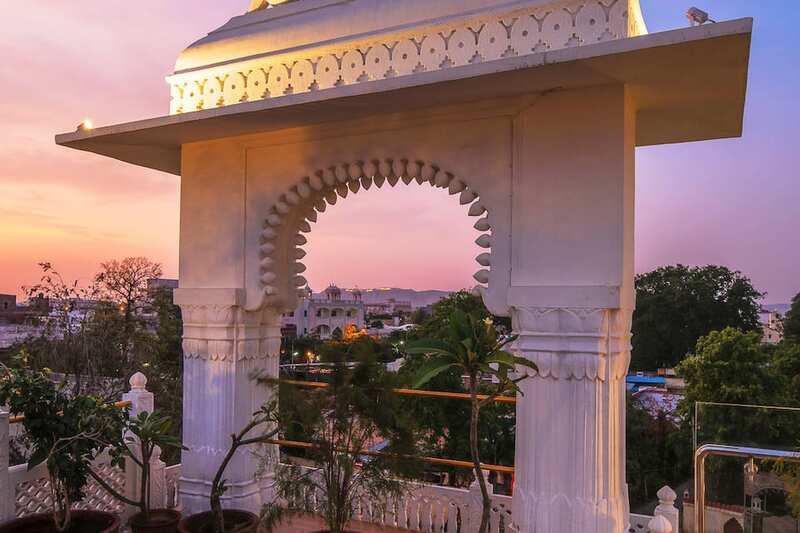 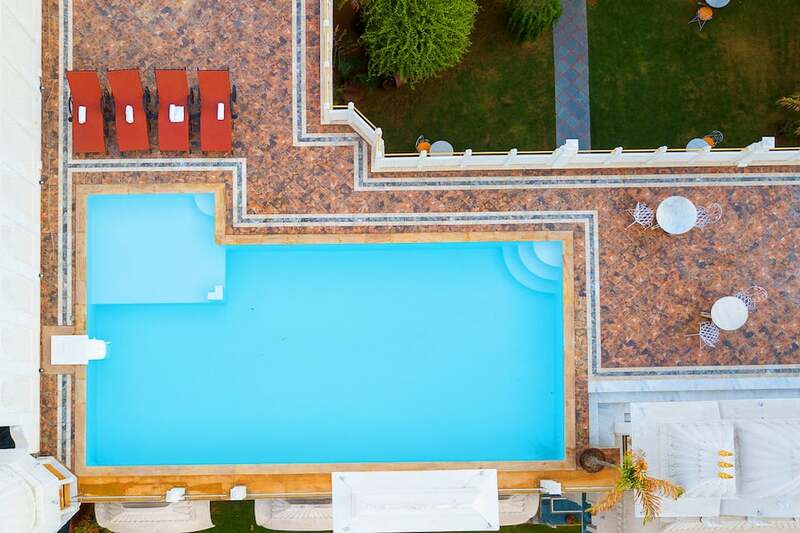 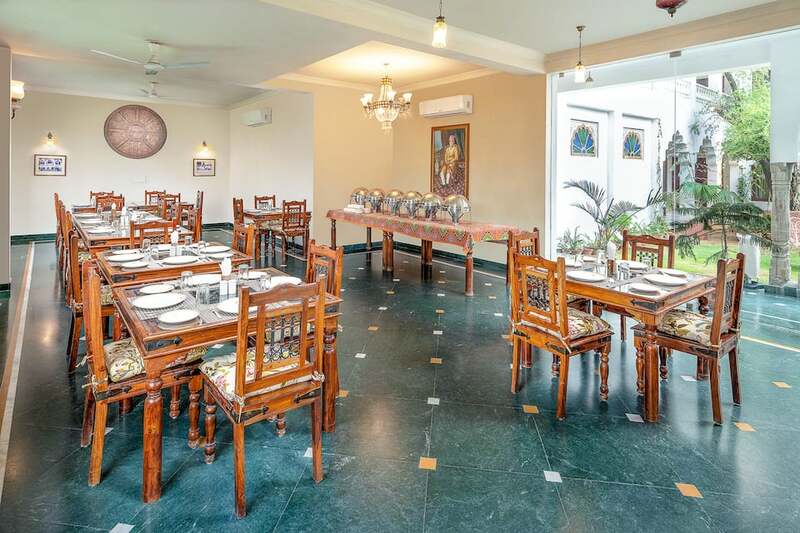 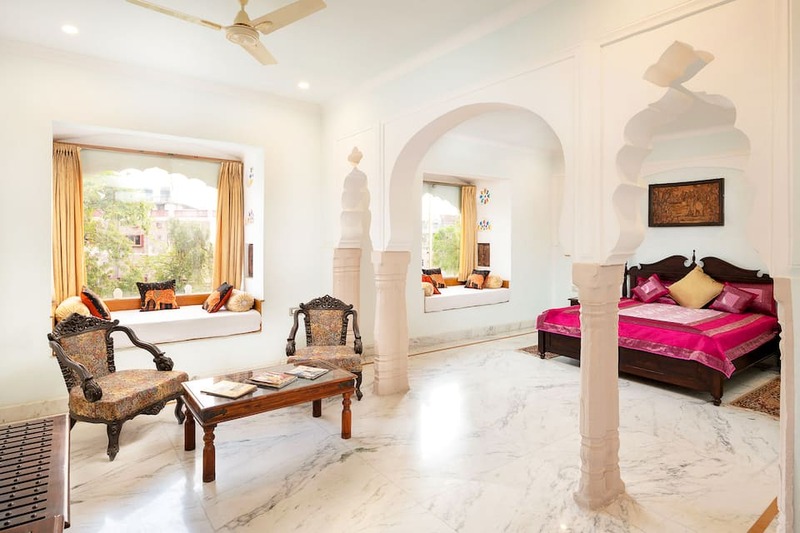 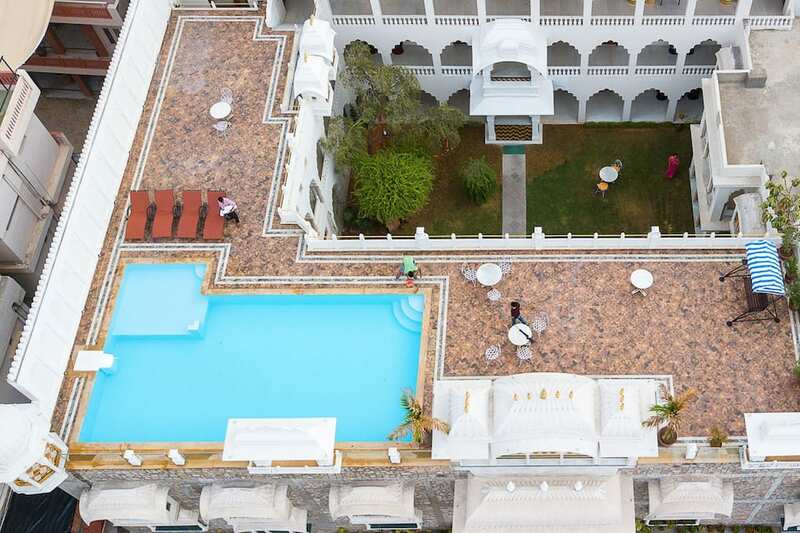 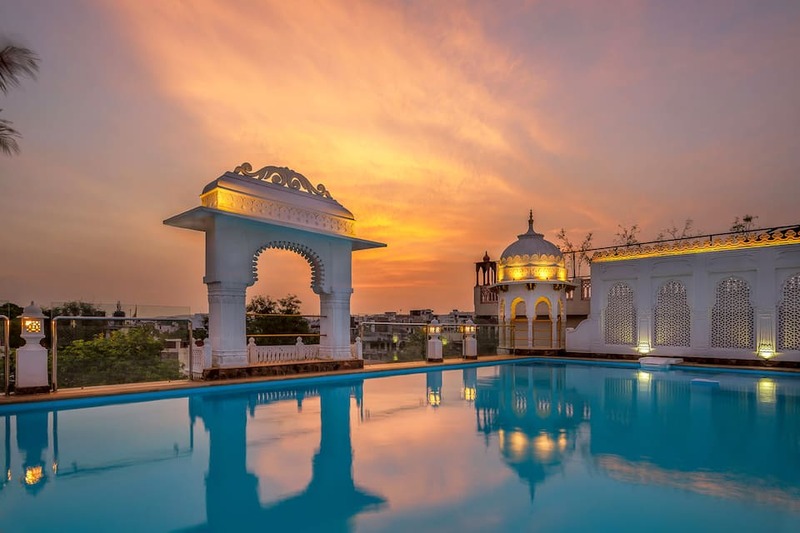 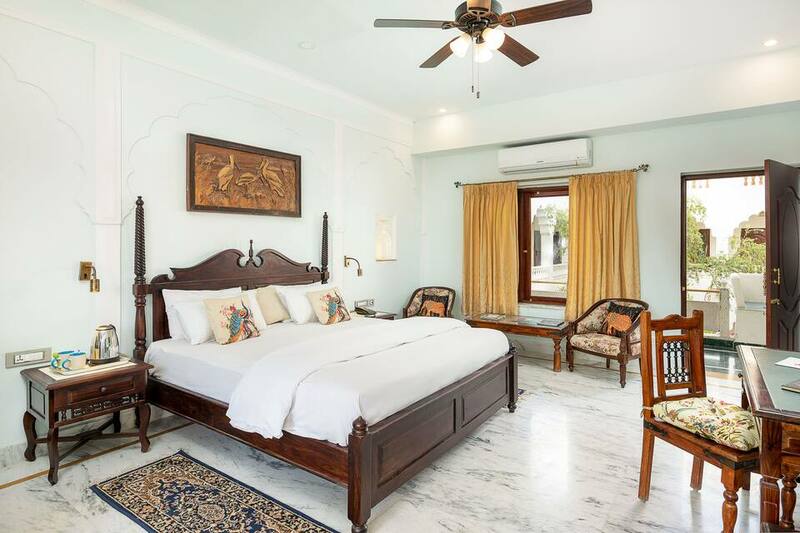 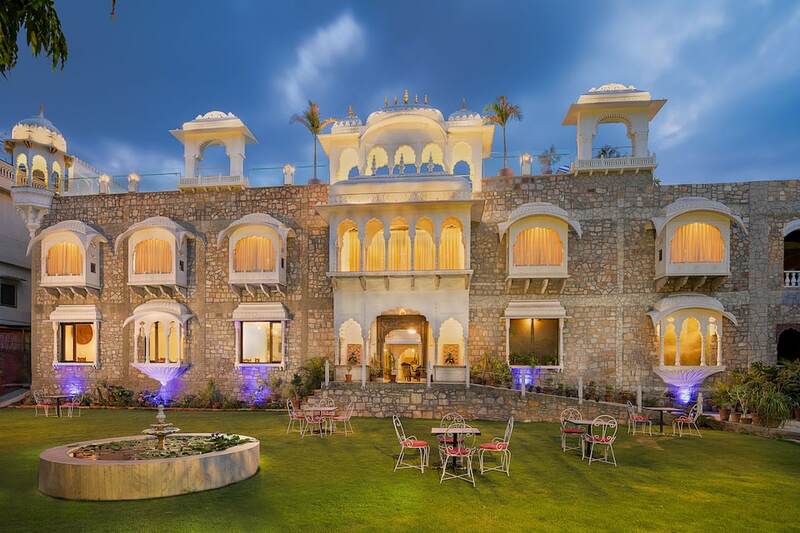 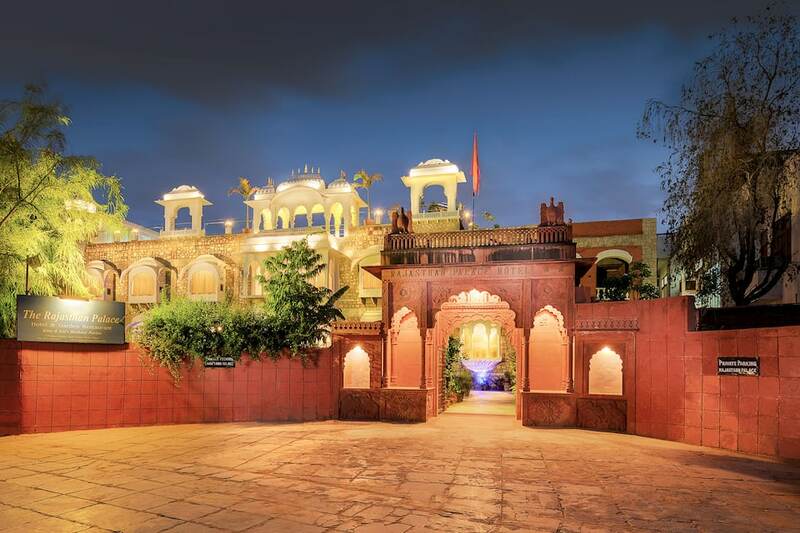 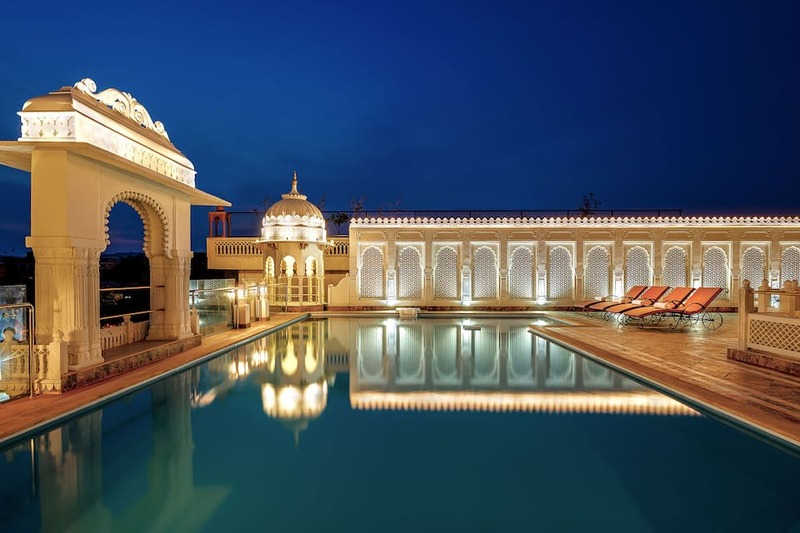 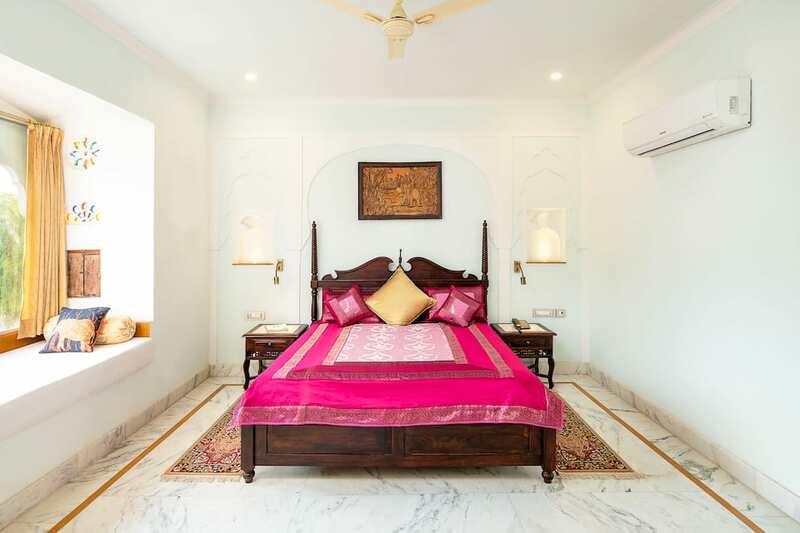 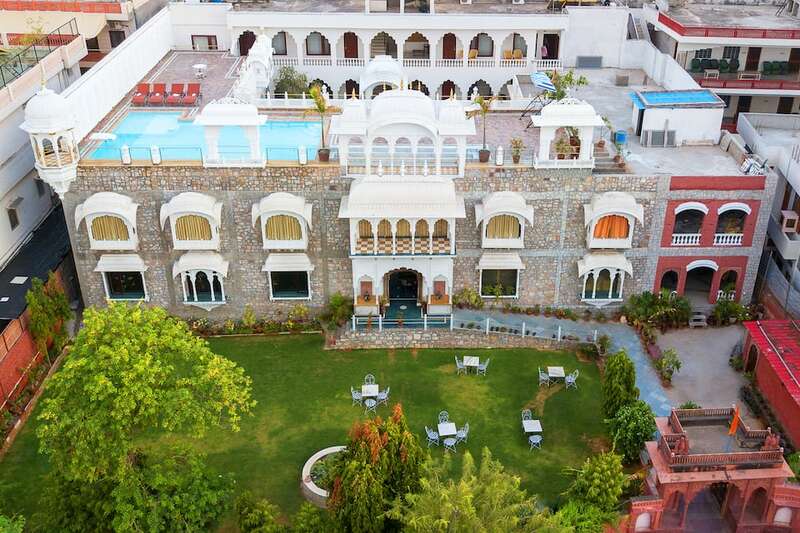 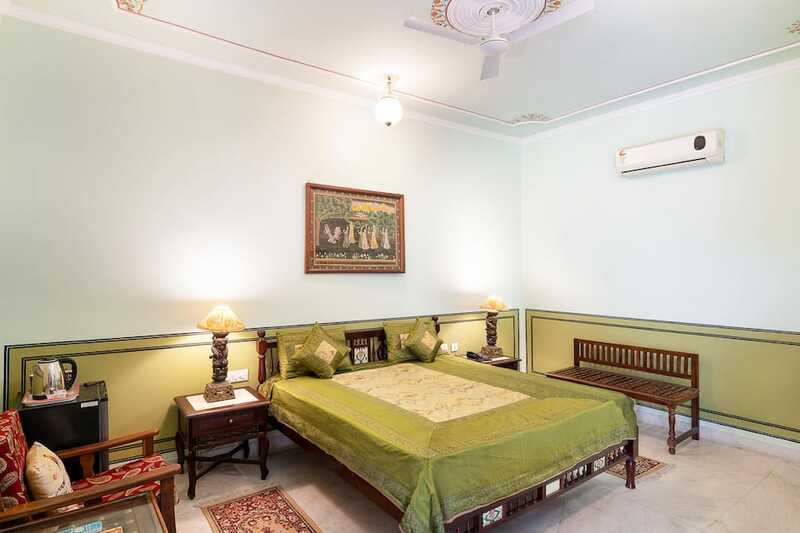 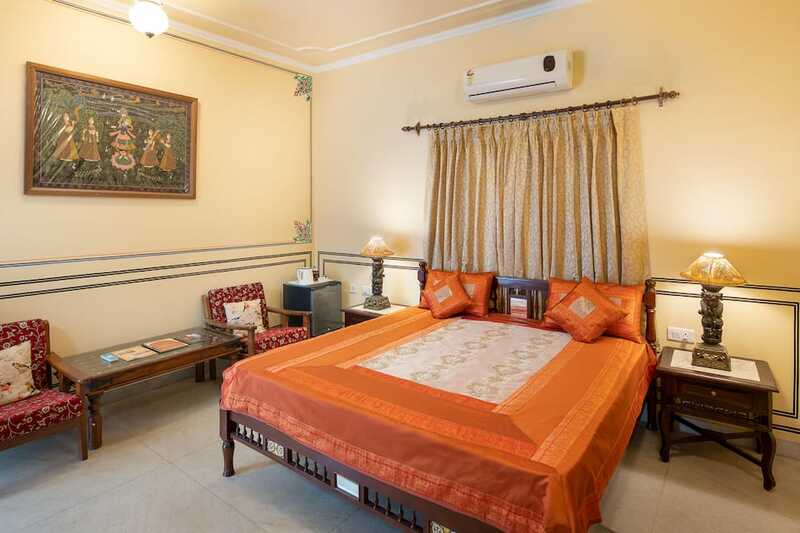 This hotel in Jaipur is located in the heart of the city and is situated 0.2 km from the Shwetamber Jain Temple Dadawadi. 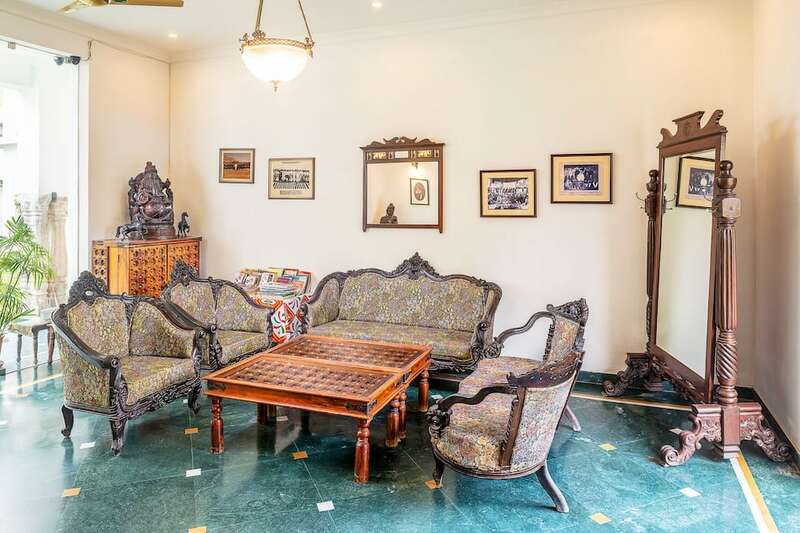 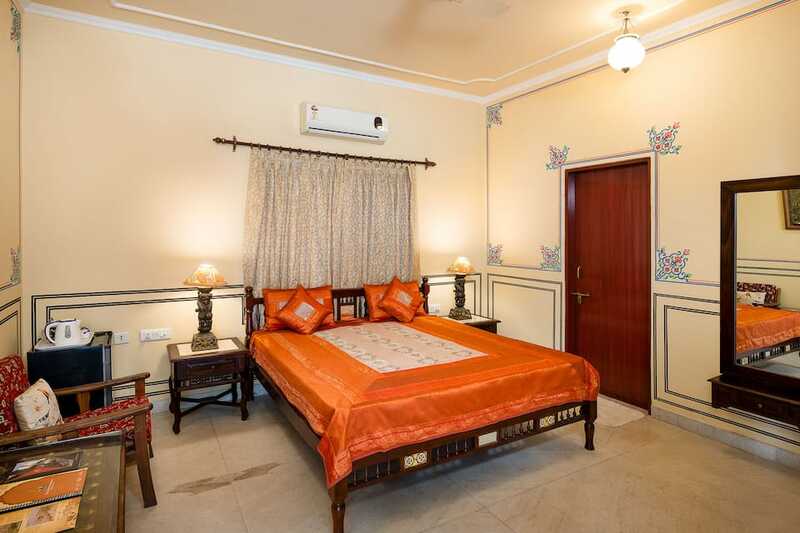 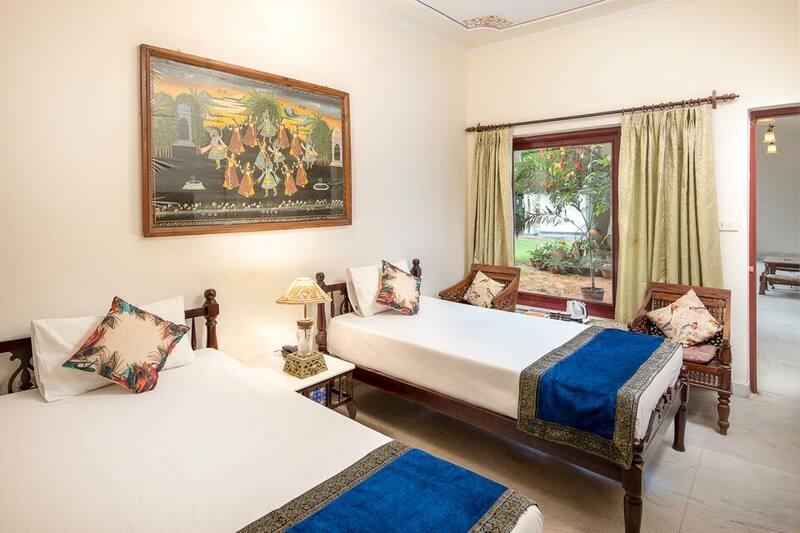 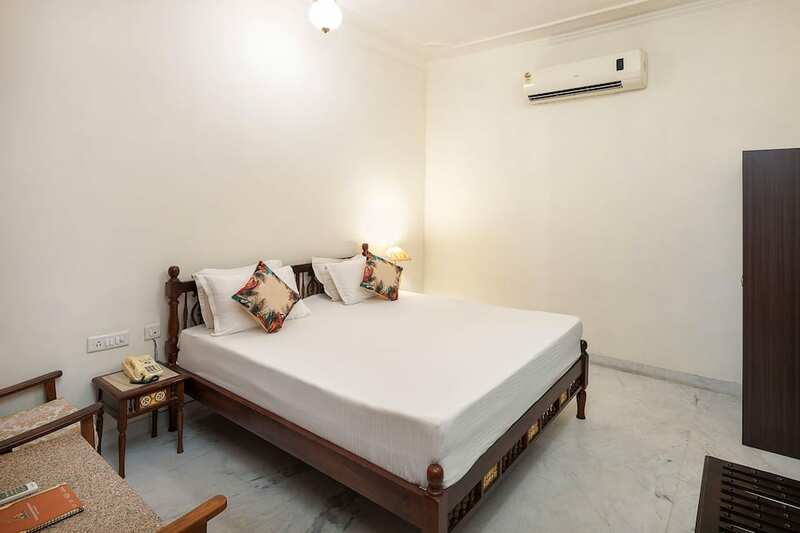 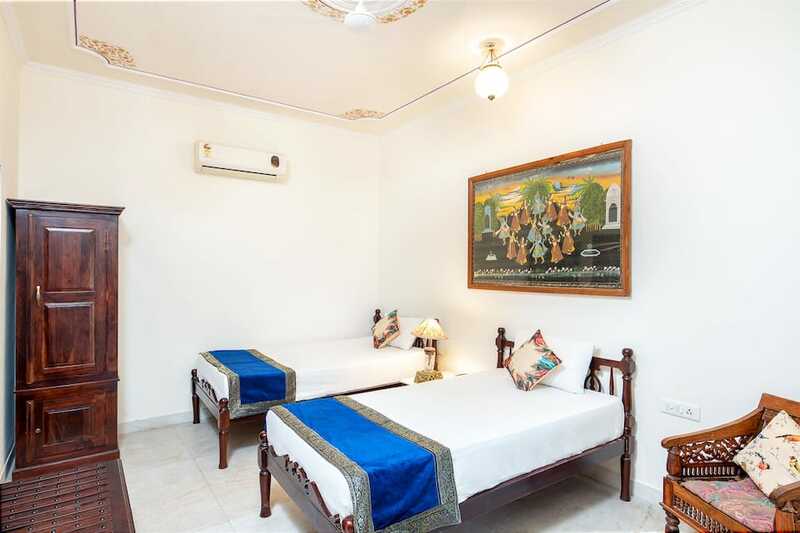 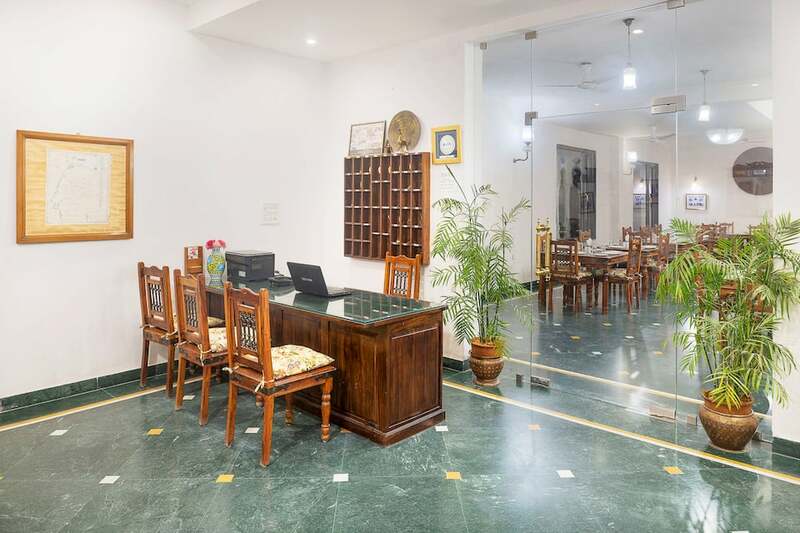 The Jaipur Railway Station is 5 km away from the property.The property accommodates 20 comfortable and well-maintained rooms. 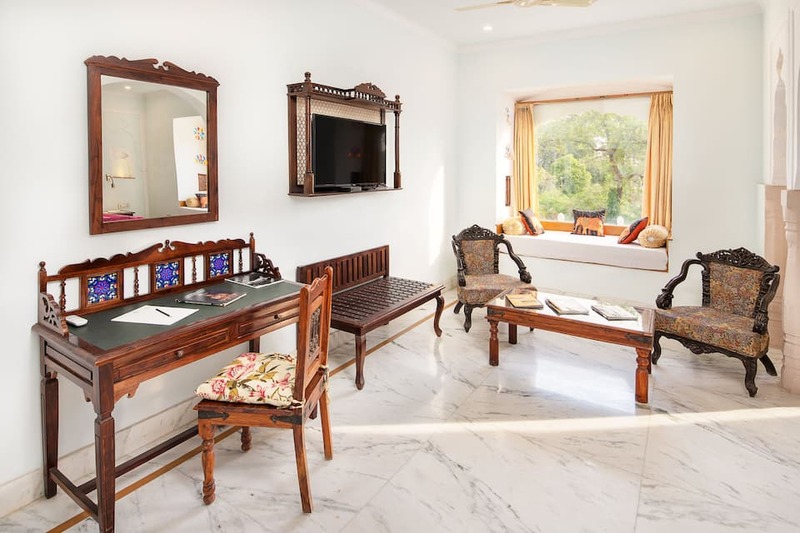 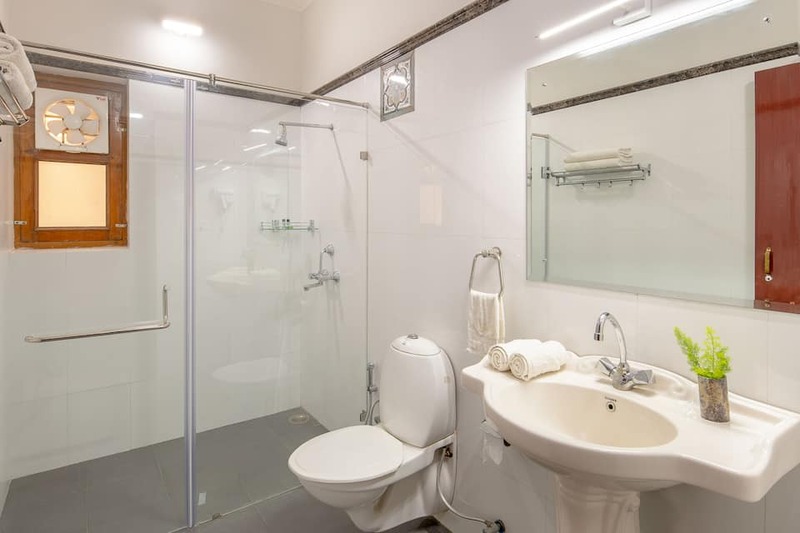 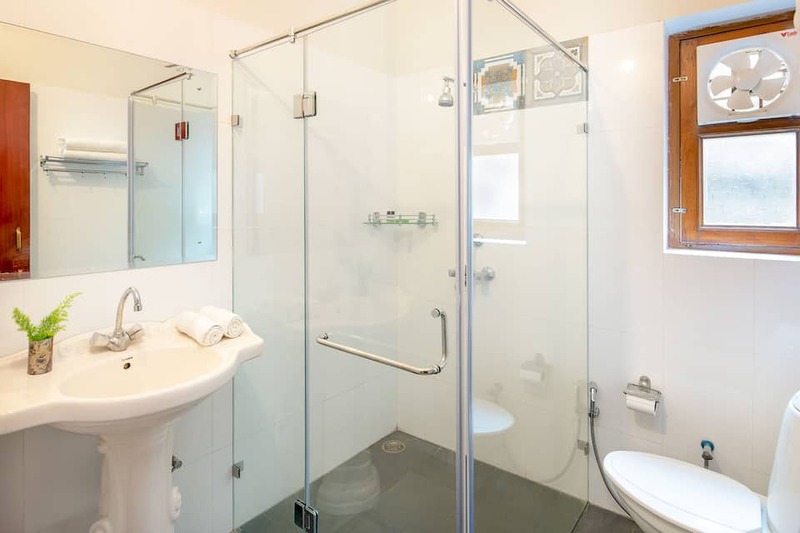 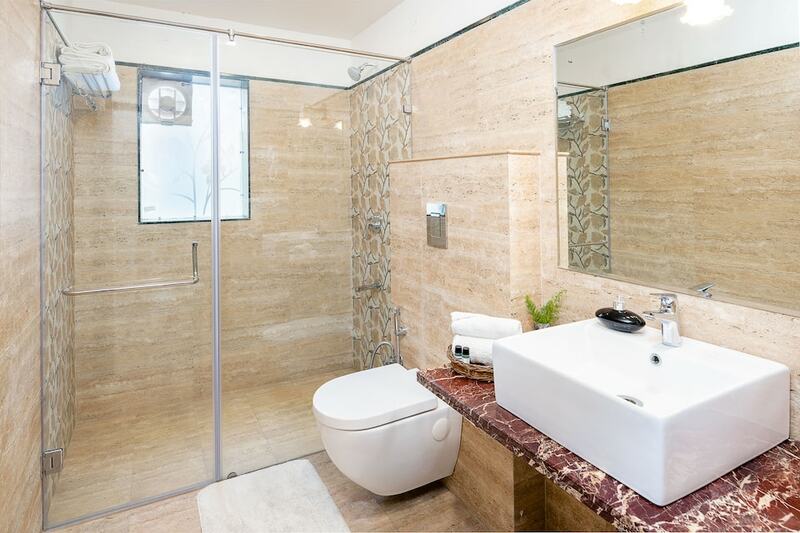 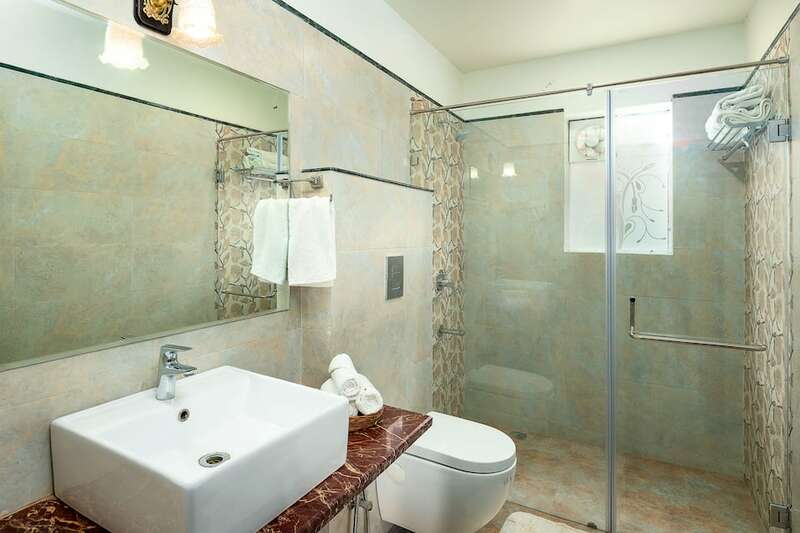 Balcony, work desk, air-conditioner, makeup mirror, sitting area and attached bathroom with hot/cold running water are few of the conveniences offered in the room.